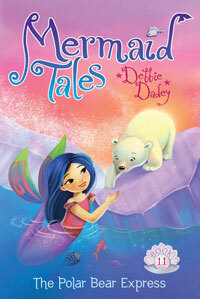 Hi Beatrix, I'm so glad you like the Mermaid Tales series. How fun to have your own mermaid tail! I actually made one and my daughter wore it to some of my booksignings. I have been on a diet and I told my daughter if I reach my goal I would wear my mermaid costume. Do you think I should? Alysha, I hope you'll find book #11, The Polar Bear Express, at your library or bookstore. If they don't have it, ask them to order it. Matt, your school is amazing. I've never been to a school that has an author event like yours every year. Luke, I don't have any new books coming out in June. Dylan, I just had The Polar Bear Express come out this month and in September I have Mermaid Tales #12 coming out (Wish Upon A Starfish). 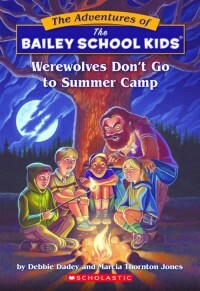 Guess what Daniel? Your school was my last school visit of the school year. I'm glad you won The Polar Bear Express. Caitlin and Amelia,it is definitely one of my favorite books. 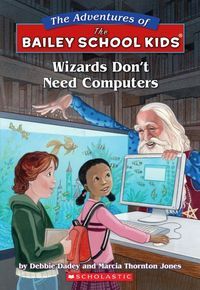 Riley, I am thrilled you like Mermaid Tales. It would be very cool to see a real mermaid! Yes, Noni, the Polar Bear Express is brand new, so hopefully your store will have it soon. It is so cool that you are going to a horse camp. I love horses and I have always wanted one. In fact, I have written a few books with horses. I have three children. God bless you! Hello to Dylan, Jimmy, James, and Sean. Paul, thanks for your fun idea! Dear Noni, I am so sorry to hear that your mother passed away. She is in heaven with my mother, who died in a terrible car accident last August. I will keep you in my prayers because I know a bit of what you are going through. I know Martha and Jack are blessed to have you in their life. My birthday was May 18th. Happy early birthday to you! 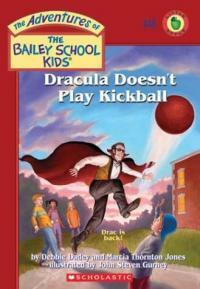 Hi Norah, I'm so glad you liked Dracula Doesn't Play Kickball! Marcia and I must really like writing about Dracula, because we also wrote Dracula Doesn't Drink Lemonade and Dracula Doesn't Rock and Roll! Lilianna, I did have a nice birthday. I like all the Mermaid Tales characters! I think I am a bit like Shelly because I do like sports, do you?